We leave from Långedrag or Klippan for Vinga. 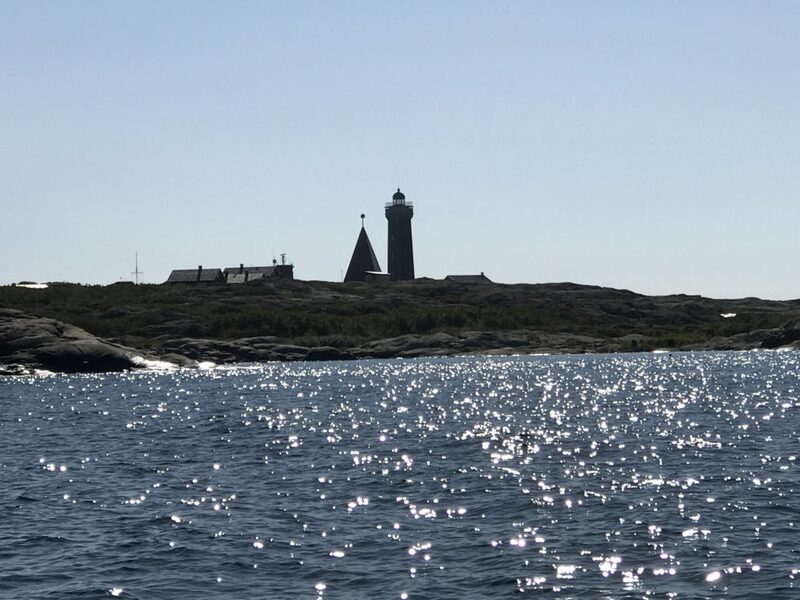 We stop at Vinga for about 1 hour to give you enough time to climb to the lighthouse if you like. On board we have beer, cider and alcohol free drinks you can enjoy on the boat or on land. This tour is available any time of day or during the evening.